Washington Monthly again has chosen to shine its national spotlight on Stanislaus State, this time brighter than ever before, by ranking the University in three significant categories. 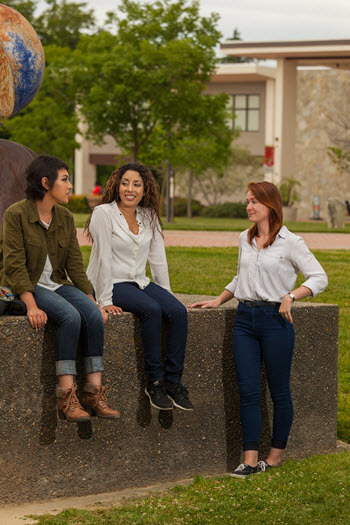 Among its multiple sets of rankings, Washington Monthly has moved Stan State significantly forward in two areas: The quality of master’s programs and “Bang for the Buck,” described on their website as an “exclusive list of schools that help lower- and middle-income students attain marketable degrees at affordable prices.” In addition, Stanislaus State earned its way onto Washington Monthly’s first-ever ranking of top 100 schools for adult learners. The publication lists Stanislaus State as No. 5 in the nation for master’s programs, using a methodology that includes “social mobility (recruiting and graduating low-income students), research (producing cutting-edge scholarship), and service (encouraging students to give something back to their country).” Stanislaus State was ranked 28th in the nation last year in the same category after being ranked 47th in 2014.